Enter email address and click "go"
We want to personally welcome you to join us at Veritas Calvary Chapel. "Veritas" is the Latin word for TRUTH. We strive to genuinely know the truth that God has given us in His Word. At the core of our church is solid Biblical teaching. We invite you to hear the Word with the passion that it deserves, in a comfortable and casual environment. Click here for more details on our location. Veritas is doing something a little different this year. 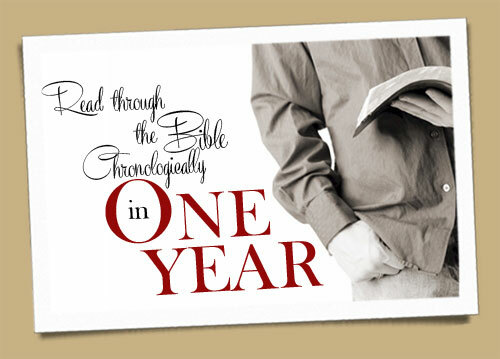 We are reading through the Chronological One Year Bible as a congregation. This is going to be life-changing. We can feel it!